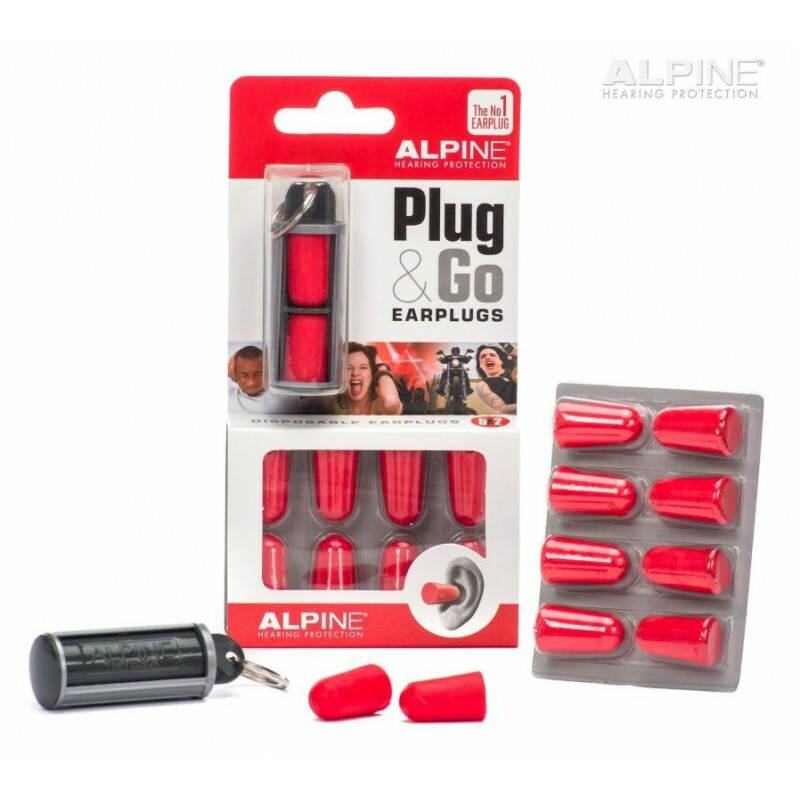 The self-adjusting, curved and tapered Plug&Go earplugs expand to fit all ear canals. 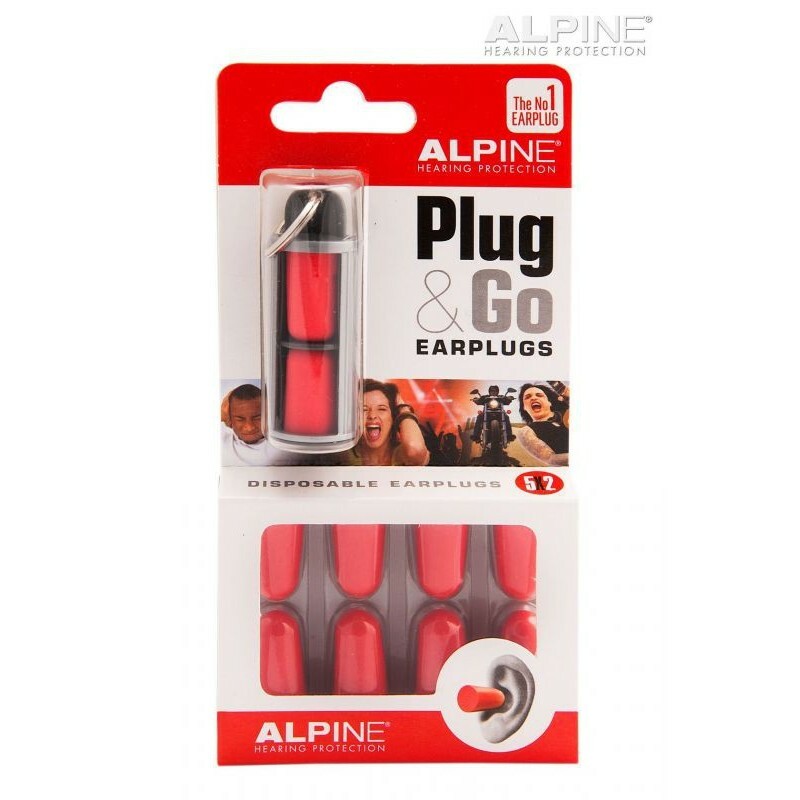 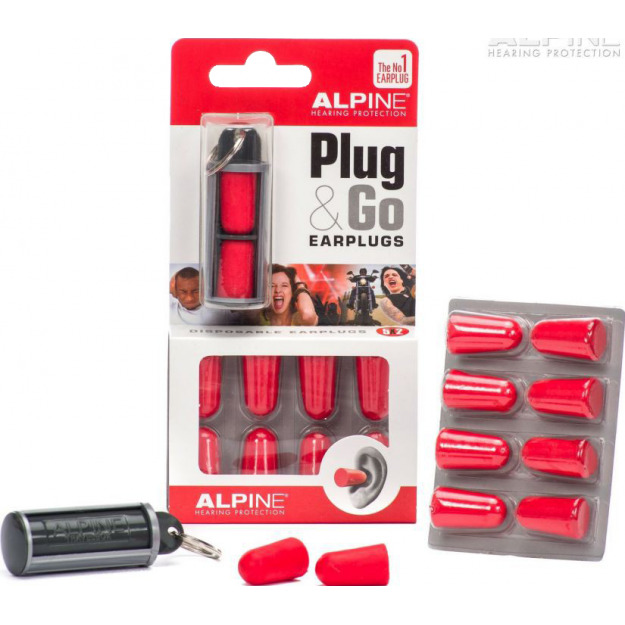 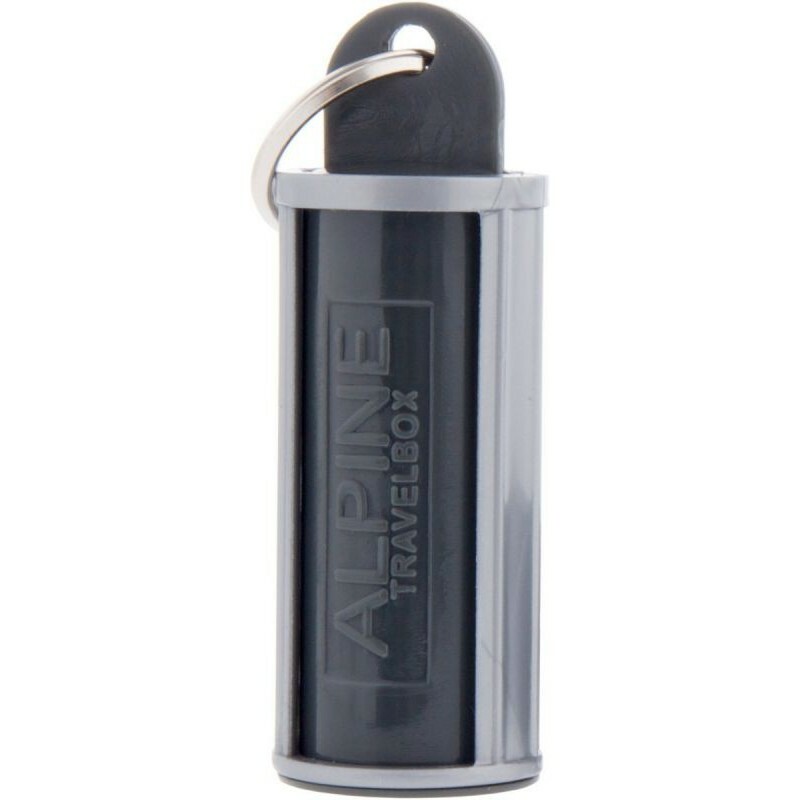 As a specialist in the field of hearing protection, Alpine has developed an extra-soft, low-pressure foam earplug solution that provides a very comfortable fit. The self-adjusting, curved and tapered Plug&Go earplugs expand to fit all ear canals without producing skin irritations.